Hello, science lovers! 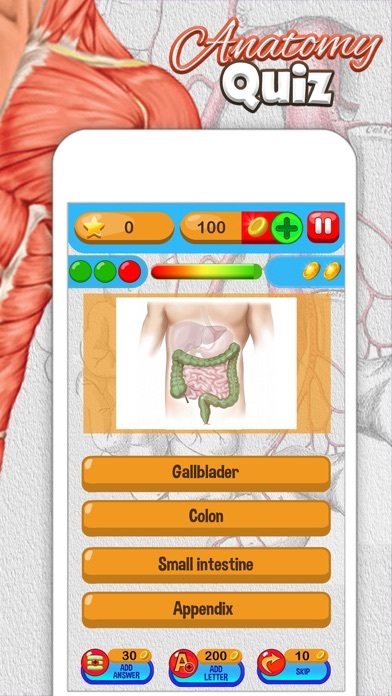 If you are doctors or you would like to be one of them, this game quiz can be suitable for your taste! 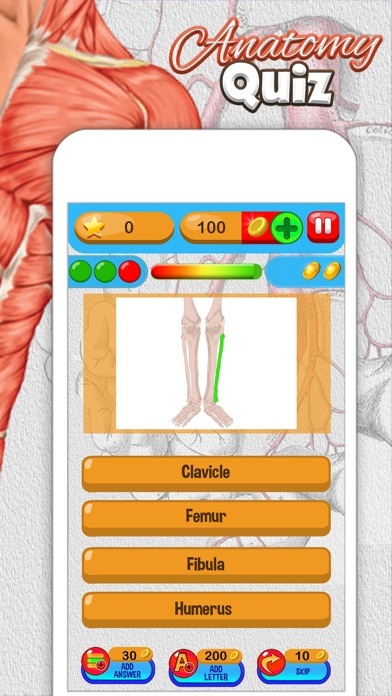 If you like medicine and you like dealing with anatomy, you should better hurry up and download this app, for free! You will come across many interesting questions that are important for this branch of biology and medicine! Learn how human body works and get yourself introduced to the structure of human organism and its parts! Human anatomy, as one of the basic essential sciences of medicine can be very interesting for every human on Earth. 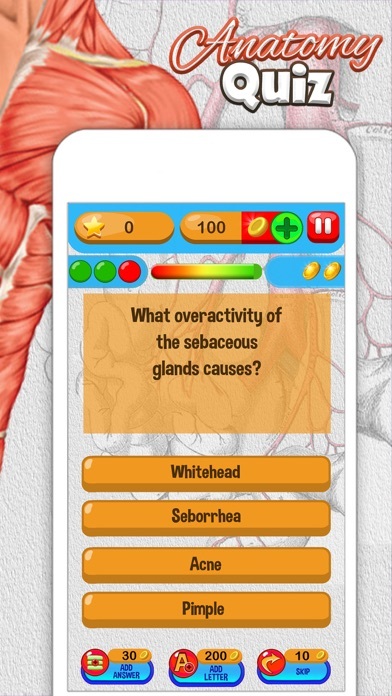 Anatomy Quiz – Science Pro Brain Education Game can give you the answers to all of your questions! So go for it and see what humans are made of! *** Endless – Answer a variety of questions until the game is over because of 3 incorrect answers! If you prove your knowledge by providing only correct answers, you may be uninterruptedly playing the quiz for hours! *** Time Mode – the game is time-limited. Answer correctly to the question to earn additional time to keep you in the game! In case you give a wrong answer, time will be automatically deduced! So, think twice before you answer a question! It is important to stress that, regardless of the game play you choose, multiple choice questions are to be answered! This is a classic version of trivia quiz with several answers offered to you, where providing a correct answer enables you to advance to further stages of the game! This awesome quiz app provides you with a great variety of useful facts to which you should probably pay attention! 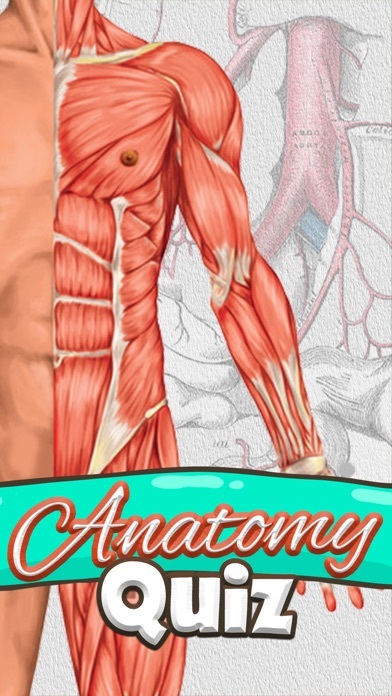 Anatomy is a scientific study of organisms, their systems, organs and tissues! Check your knowledge on these issues and level it up! Educate yourselves and have fun while learning! Get acquainted with many amusing facts on human body and become an expert of human anatomy! Don’t miss the opportunity to play this useful brain game of high quality!